Bad hair day? Nope… never heard of it. Facial hair, it seems, has arrived. Not for women obviously, but for men this year it seems that a beard is the must have fashion accessory; with the BAFTAs and the Oscars looking distinctly grizzly this year. 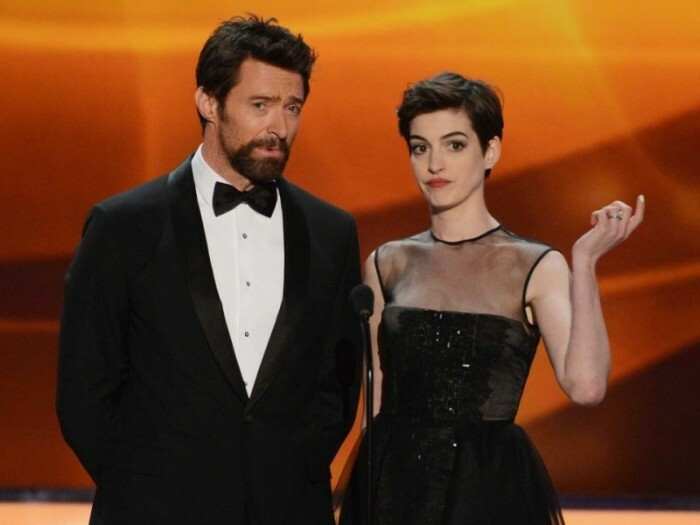 George Clooney and Ben Affleck were notable examples however, given the massive publicity surrounding Les Miserables, Hugh Jackman may perhaps be said to have stolen the show. So why the sudden growth of interest in the humble beard? Interestingly there’s been some impressive variation in facial hair over the years. In fifteenth century Europe a preference for the clean-shaven look was superseded by a massive fashion for, frankly, ridiculously long beards in the following century. The seventeenth and early eighteenth century witnessed another decline in the western world followed by a massive boom during the 1850s. 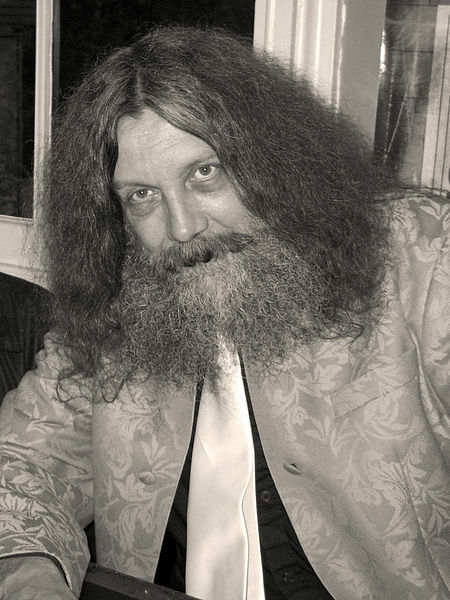 The twentieth century has its own mini-history to tell, with a further decline in popularity up until 1950; after which beards began to boom once more in popularity, with hippies, and then later many popular musicians leading the way. It strikes me as strange, therefore, that everyone seems to view these beards as some how novel; after all musicians and other creatives have been growing them for years (see Russell Brand). Most of us are used to seeing our fathers or brothers shave for work or an interview so maybe that’s why we were surprised to see so many actors chose to attend the Oscars (a pretty big deal in the film industry or so I’m told without shaving. Well of course they did shave that’s the trick. These are, despite appearances, well kept beards; trimmed to the correct places without a bristle out of place. They contour the face of their wearers nicely and invoke all the usually ideals of manly ruggedness that they’re supposed to. Probably most importantly they display a sort of carefree creative attitude, as though one simply didn’t have time to shave on one’s way to the Oscars. It’s the same idea as that “bed-head” hair so many individuals employ at University, the one where you look like you’ve just woken up for your lecture when actually it takes a lot of product to get that effect without looking scruffy. I say embrace it lads, another fantastic way to express yourself and keep your face warm at the same time! 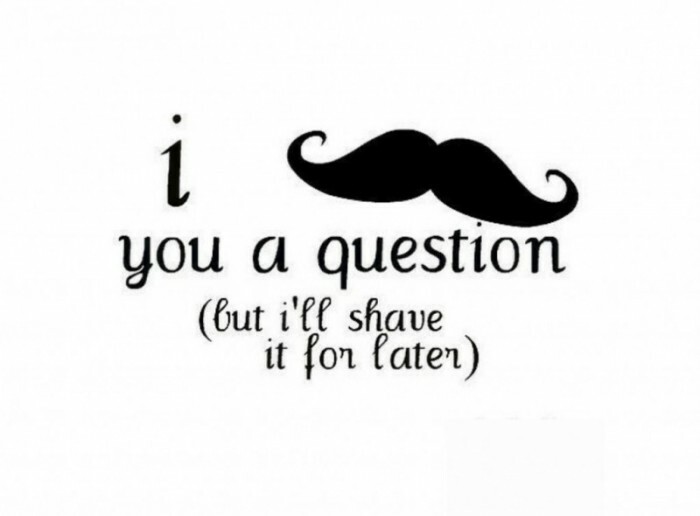 But I’m afraid it won’t be as simple as just not shaving. Not to say that doesn’t have a certain charm, just neaten up the edges a bit should you find yourself en route to an awards ceremony. Also if you’re going to sport a full beard don’t go to crazy when it comes your haircut and clothes; as inspirational as they were wolfmen and tie-dye hippies leave a lot to be desired. But what about we poor females who, try as we might, simply find ourselves unable to grow facial hair? I can think of two possibilities (well three… but the fake beard idea doesn’t really stand up to scrutiny). You might consider convincing your significant other to brave the beard however, should he tire of being treated like a fashion accessory, there is an alternative. 20 Things Everybody Is Guilty Of Doing!